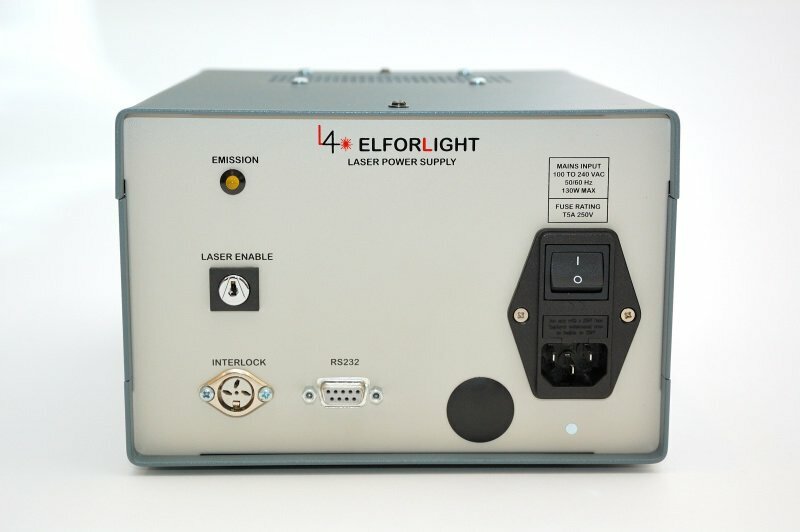 The expert design and engineering of the I4 laser range produces a significant power level output from an efficient and compact package. 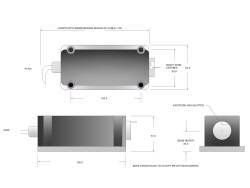 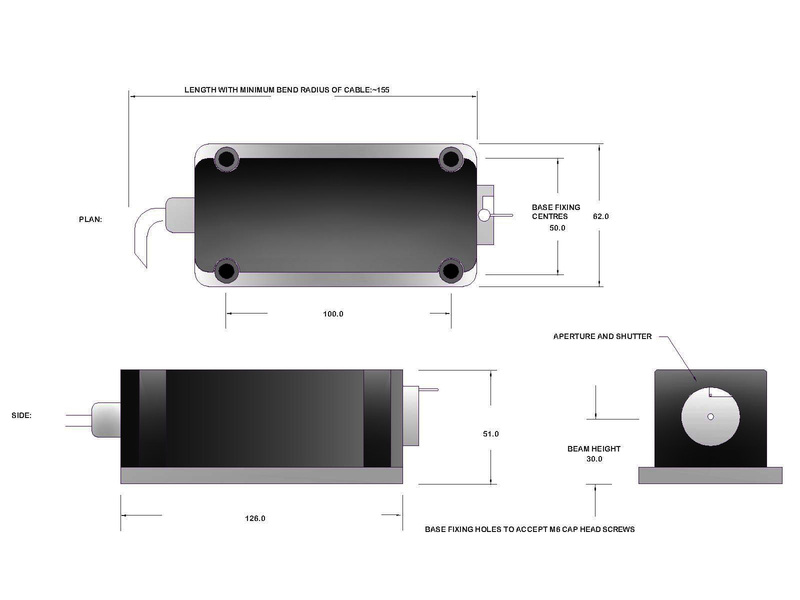 Operating at 1064nm with single longitudinal mode the I4 can produce in excess of 1 Watt continuous wave laser emission. 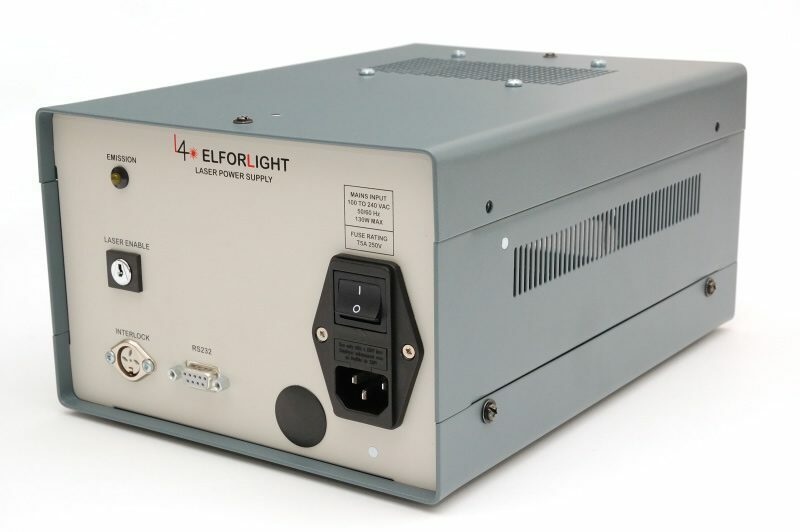 These lasers have a proven track record in spectroscopy and interferometry.